Spending 30 years in one job is becoming more rare. 30-years at one place in the broadcasting industry is almost unheard of. Today, Linda Yohn wraps up her three decades at 89.1 WEMU and prepares to write the next chapter in an extraordinary life. 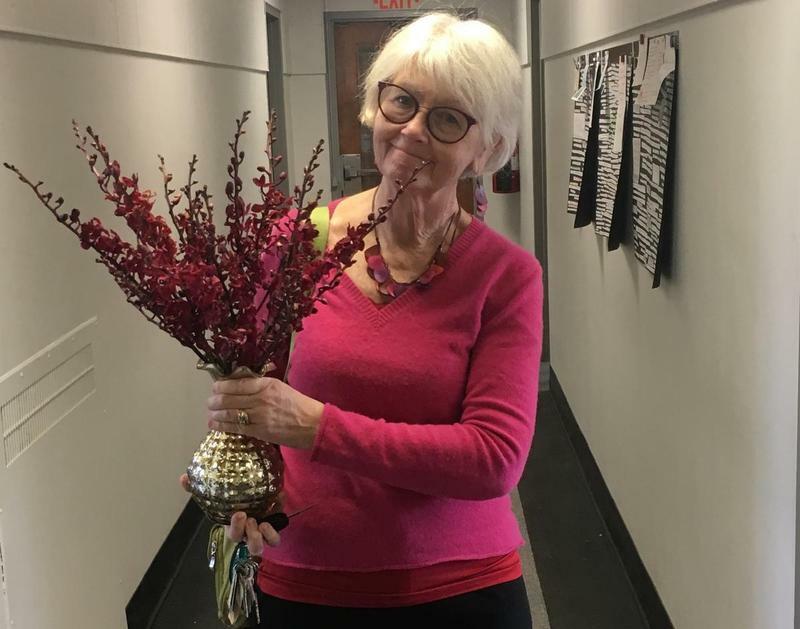 Following an on-air tribute, WEMU's Lisa Barry sat down with Linda for a last interview, and a final word, as she moves into retirement. Lisa Barry talks with the retiring Linda Yohn in her final interview after 30-years as 89.1 WEMU's Music Director and Jazz Host. For a gift of $200 to WEMU, you and a guest can join the whole WEMU crew with a pair of tickets for the Blues Barbecue Thursday, June 1st, from 5:00 to 8:00 p.m. featuring Laith Al-Saadi. The concert and picnic will be held outside of the EMU Convocation Center patio (inside in case of rain). Note: due to the potential for record attendance, tickets will be mailed after pledge is paid instead of the traditional names at the door. Please indicate the barbecue as your premium choice when you make your gift as this is a ticket event, rather than a bonus. 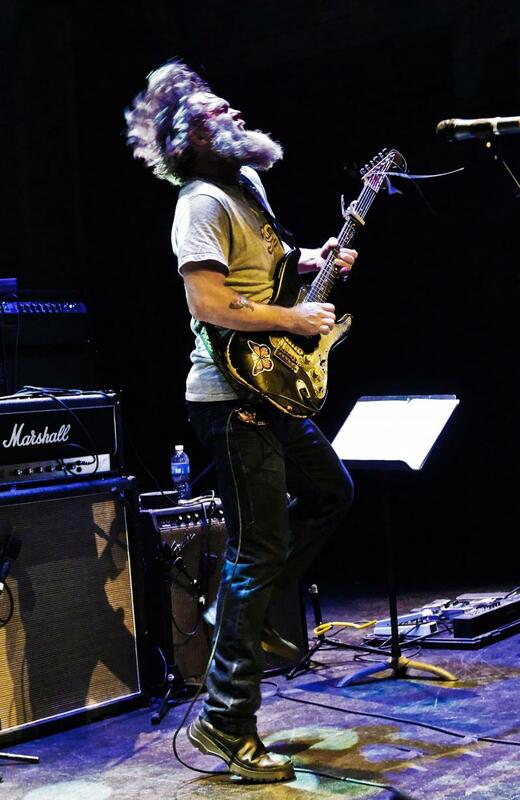 Ann Arbor’s own guitar virtuoso Laith Al-Saadi returned to the city to for his first live performance since receiving national acclaim on NBC’s ‘ The Voice’. 89.1 WEMU's Amanda LeClaire visits Laith Al-Saadi and fans at the Sonic Lunch concert series in Ann Arbor. Members of Ann Arbor's renowned folk and blues scene came together Monday night to help longtime local music writer Kevin Ransom. A set of debilitating health problems have music critic Kevin Ransom close to losing his home. Warm and delicious as hot buttered cinnamon toast, as easy and relaxed as a rewarding after-dinner talk and as soothing as Sunday morning. That’s my immediate reaction to Feels Like Home, the new album by Shari Kane and Dave Steele. It’s a perfect complement to the couple’s first recording, Four Hands Blues. They continue their loving exploration of classic American music including Piedmont and Delta blues along with mountain gospel, Appalachian ballads and ragtime swing guitar. What differentiates Feels Like Home from Four Hands Blues is the home setting. 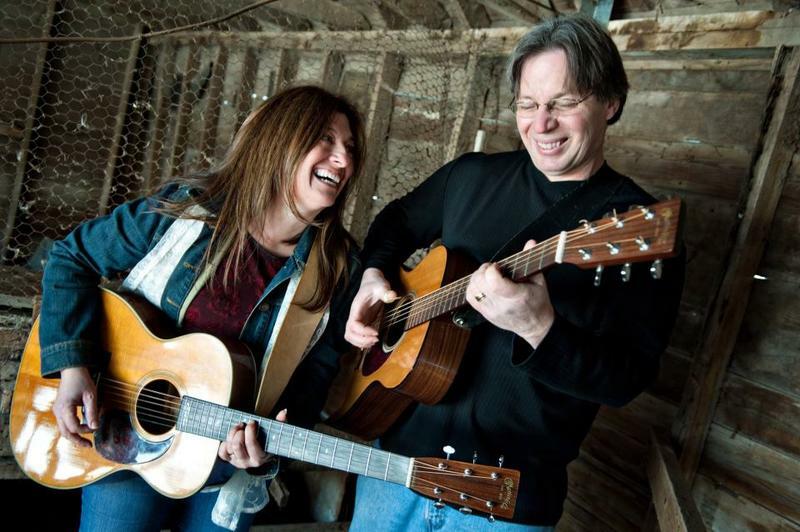 Shari and Dave actually built a home studio and took their good sweet time working through each song as we eavesdrop on their intimate conversation involving call and response from acoustic guitar to mandolin to voice. It was 1989, I was a member of Etta James' Roots Band and we were touring Europe. Etta had mounted a big comeback and she was starting to receive what she so richly deserved. She had recently signed with Island and "Seven Year Itch" was hot. We were playing great festivals and gigs. She and the band absolutely tore it up the night before at the Montreux Jazz Festival. At that time, the band was comprised of Tom Poole and Ronnie Butacavolli on trumpets, Richard Howell on tenor sax, Kraig Kilby on trombone, Bobby Vega on bass, Herman Ernest on drums, Donto James on percussion, Jim Pugh on keyboards and our bandleader, Josh Sklair and myself handling the guitar chores. This was as fine an ensemble I had ever played with and the band was definitely firing on all cylinders. It was also my first time in Europe and I was having the time of my life. We all were. It was an incredible night. Blues fans and those that want a unique look at life in Mississippi need look no further than Ann Arbor's North University this week. Vibrant colors pop out of the dark backgrounds, bringing to life the feeling of the blues and the south. 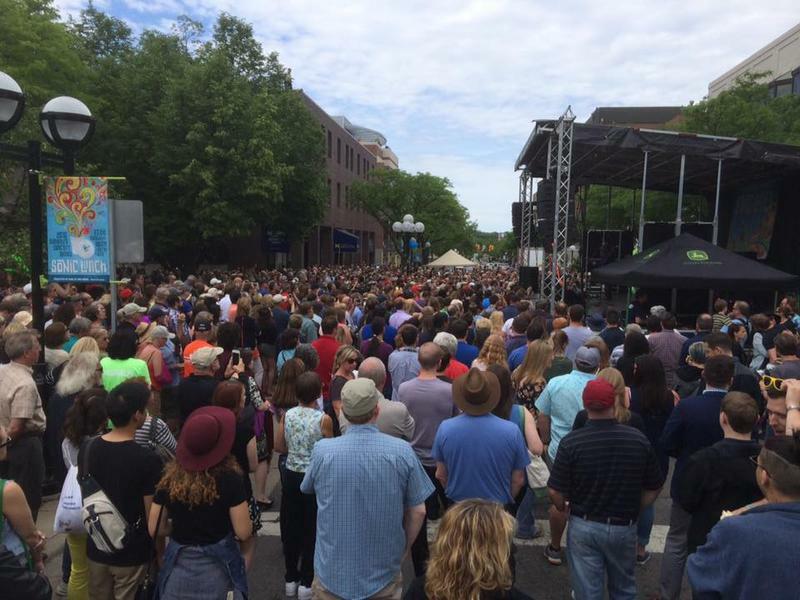 89.1 WEMU's Andrew Cluley reports on artist H.C. Porter's blues inspired artwork at the Ann Arbor Street Art Fair. This morning we salute friends…those people who understand us, help us through rough times, cheer us up and tell us the truth even when we don’t want to hear it. The important power of friendship this morning on 89.1 Jazz with Linda Yohn streaming on wemu.org and on 89.1, WEMU. 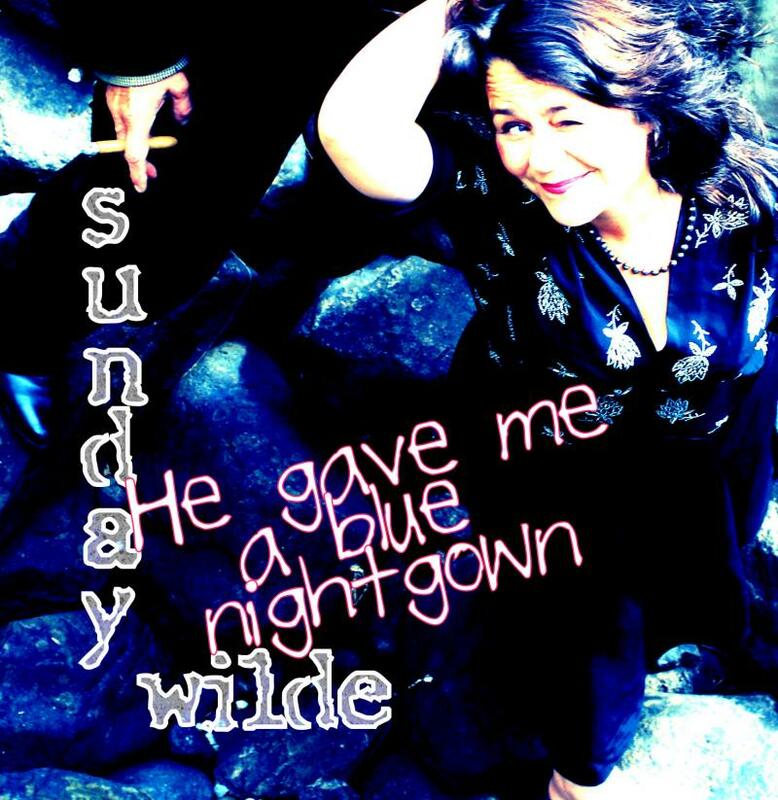 Sunday Wilde’s new CD, He Gave Me A Blue Nightgown was just perfect for a Friday premiere on WEMU when we play it a little loose and fun getting ready for the weekend. Blue is more than a color – it is a basic musical form and blue is a mood. Madeleine Peyroux explores all aspects of blue with her new CD The Blue Room. However, this isn’t a blues CD. 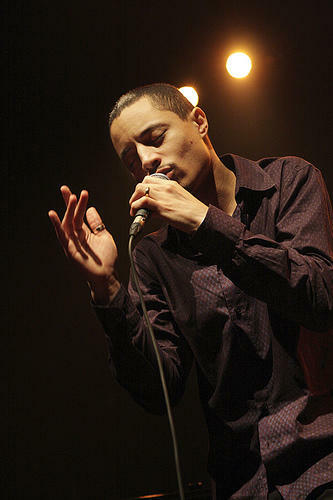 José James is simply beyond category. 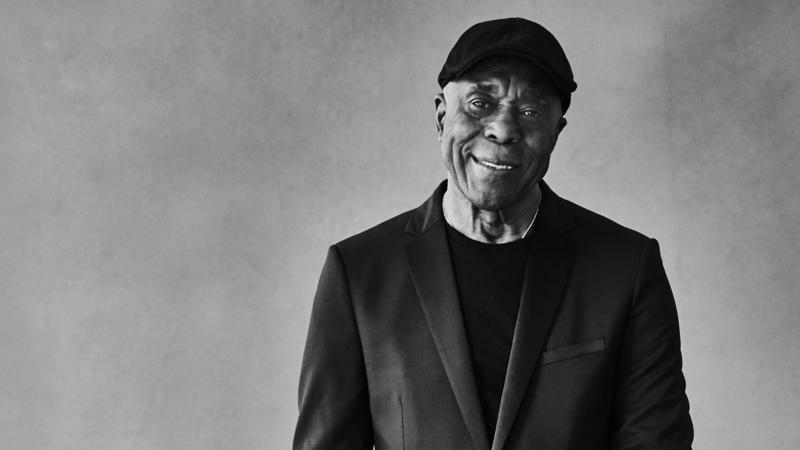 No Beginning No End is a culmination of his career and life weaving threads of jazz, balladry, R&B, classic and neo-soul plus hip-hop into a sensual stream of consciousness. Although “Three Free Amigos” is only six songs long, this E.P. This Tuesday was a perfect blues day on WEMU. The cold and the clouds called for down-home story-filled music. 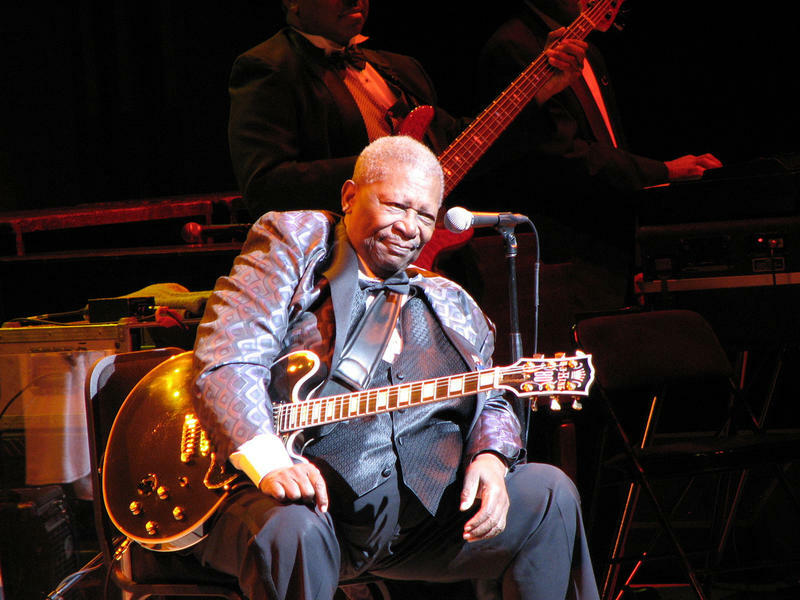 Our playlist this morning included local blues luminaries Johnnie Bassett and George Bedard along with Columbus Ohio’s blues emissary, Teeny Tucker. 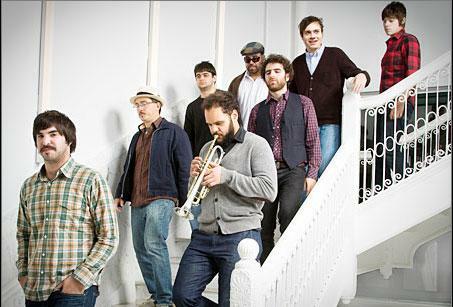 Menahan Street Band back on top of "Sweet 16"
With their snaky rhythms, spooky harmonies and catchy licks, Brooklyn’s Menahan Street Band once again takes the top spot on WEMU’s “Sweet 16” for “The Crossing”. All of the time spent backing up R&B and soul sensation Charles Bradley has sparked a giant leap of creativity and risk-taking in this leading soul/jazz/funk band. 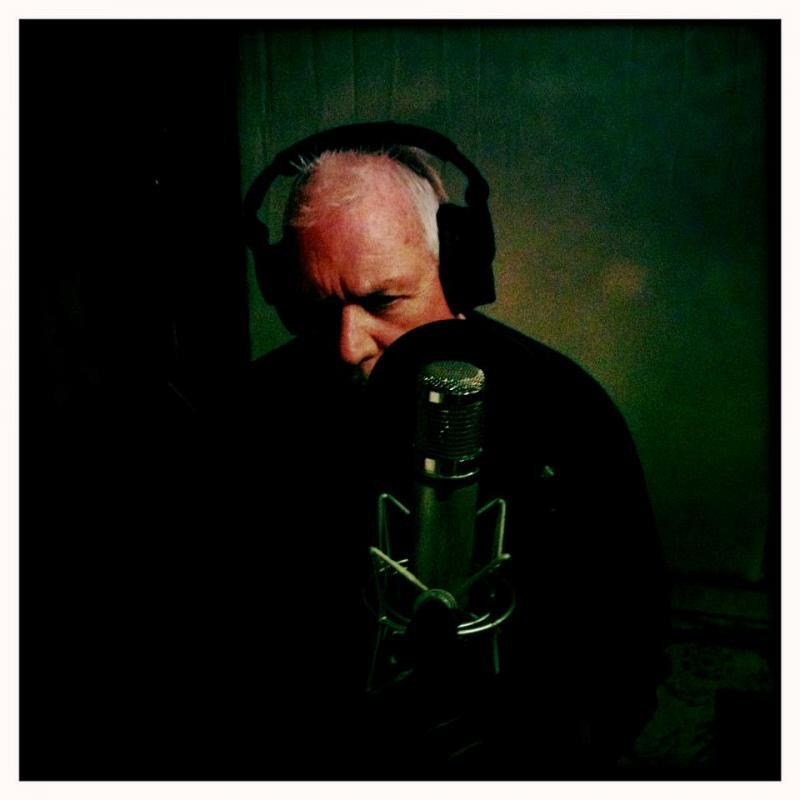 Eric Burdon's blues manifesto "Til Your River Runs Dry" premiered on "89.1 Jazz". "'Til Your River Runs Dry" by Eric Burdon is the most revealing, personal and blues-drenched recording the former lead singer of The Animals and War has ever released. Most of the songs deal with personal demons, release from self-destruction and potential salvation. However, Eric Burdon remains true to form with songs commenting on the ills of today's society such as "Water", "Memorial Day", "Invitation To The White House" and "In The Ground". Recorded in New Orleans and Los Angeles in 2010 and 2011, the disc was released in the U.K. in 2012. It is officially released in the U.S. While many media outlets are putting 2012 "to bed" for the next month, WEMU hosts continue to discover exciting new music to keep you grooving in 2013. 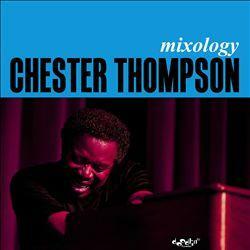 One of our recent discoveries is "Mixology" by veteran jazz organist Chester "CT" Thompson. When I opened the package containing "Everybody Ought To Treat A Stranger Right" by pianist, singer and guitarist Julian Fauth, I knew that WEMU hosts would be happy to find this in the library. His 2005 CD, "Songs Of Vice And Sorrow" was a host and listener favorite even though Julian was then a relatively young and unknown performer. 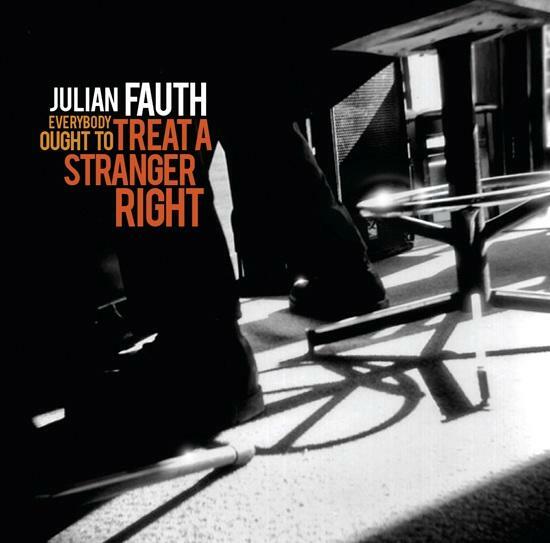 When I put the 2012 sound of Julian Fauth into the player, I was fully convinced. This disc is tailor-made for WEMU. Bettye LaVette back on top of WEMU "Sweet 16"
Former Detroiter Bettye LaVette has always defied description and categorization. While many of her contemporaries followed the dictates of their record label or management, Bettye forged her own identity. There was always a dark edge to Bettye's voice - even in her early R&B sessions such as "My Man - He's A Lovin' Man", recorded when she was 16 years old. 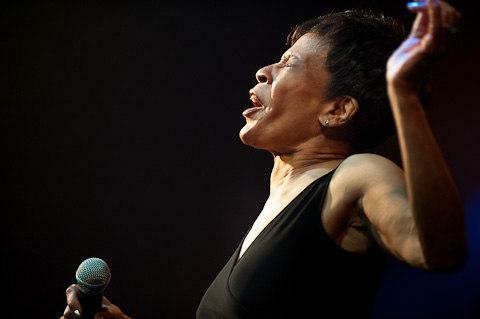 Detroiter Bettye LaVette Tops "Sweet 16" From October 15th to 21st. Supporting regional musicians with airplay remains a highest priority at WEMU. 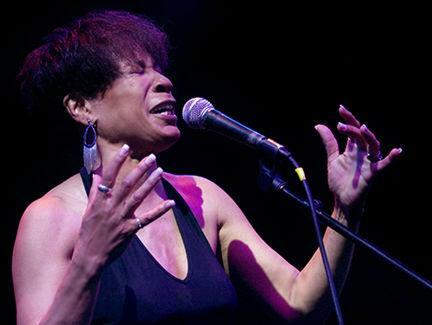 As you peruse the "Sweet 16" for October 15th through the 21st, take note of the many recordings on the list with regional connections including the topper, "Thankful 'N Thoughtful" by Detroiter, soul siren Bettye LaVette. ROBERT CRAY'S "NOTHIN' BUT LOVE" WAS THE MOST-PLAYED CD FROM OCTOBER 8TH TO 14TH! 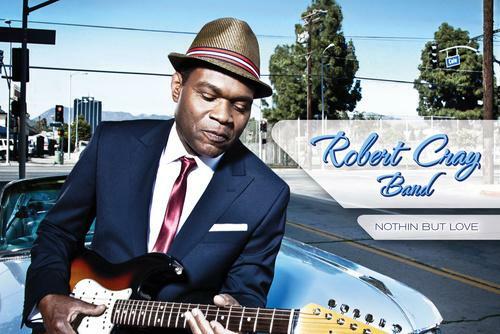 Buoyed by being selected as WEMU's blues fundraising premium, Robert Cray's newest CD, "Nothin' But Love" was the most played disc this past week on 89.1. 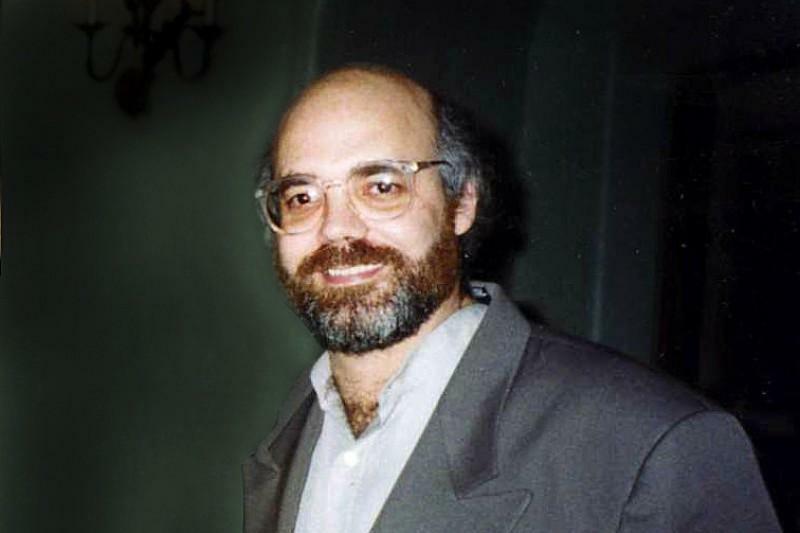 Even if Cray's recording hadn't been chosen as a WEMU "thank-you gift", it would likely have risen to the top of our "Sweet Sixteen" by virtue of it's excellence. 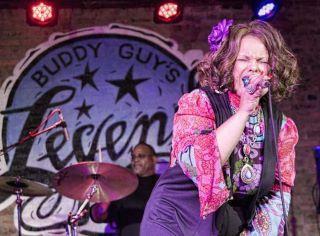 SHEMEKIA COPELAND ROCKS HER WAY BACK UP TO THE TOP OF WEMU'S "SWEET 16"! 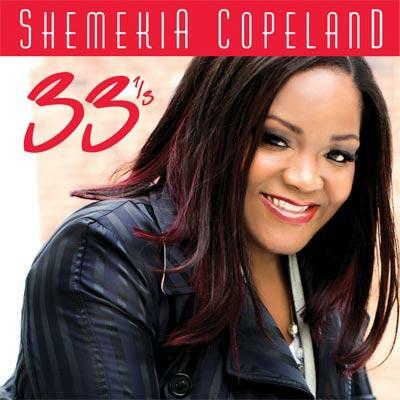 In anticipation of her appearance at The Ark on October 11th, WEMU hosts featured the outstanding new CD "33 1/3" by the new "Queen of the Blues", Shemekia Copeland. Ms. Copeland actually comes from blues royalty -- her father is the legendary blues guitarist and composer, Johnny Clyde Copeland. SHEMEKIA COPELAND TOPS WEMU'S MOST RECENT "SWEET 16"
We knew it was just a matter of time, but the WEMU staff knew that "33 1/3" by Shemekia Copeland would eventually claim the top spot on our "Sweet 16". If any CD validates her standing as the successor to Koko Taylor as "Queen Of The Blues", this one surely does. She has emerged on a new label with new repertoire, but her commitment to true, deep blues is as strong as ever.